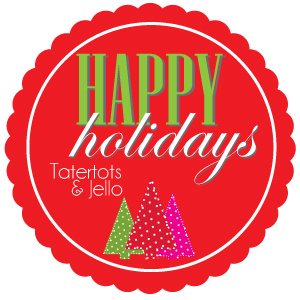 Hi TT& J friends! I’m Mique from Thirty Handmade Days and the Queen Bee Market. I love creating printables, recipes and gift ideas (like this Anniversary On the Hour– still one of my favorites!) Today I’m sharing some tasty and cute Christmas Truffle Cupcakes. 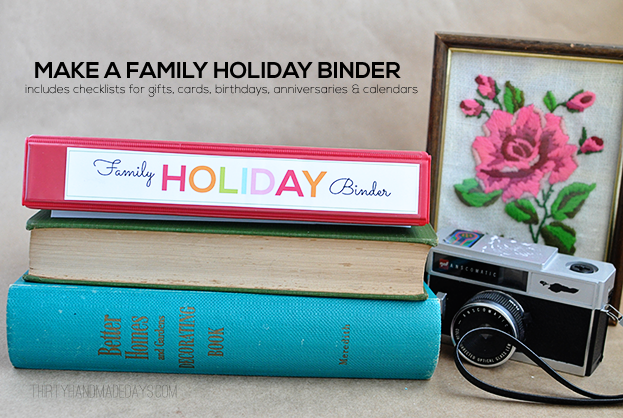 Have you ever thought you needed to be more organized during the Holidays? 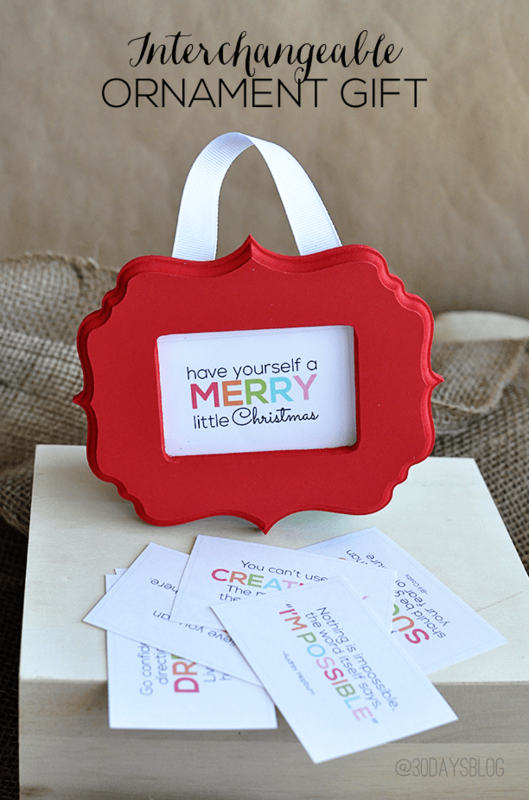 Well, Mique created this Mini Holiday Binder to help you keep track of receipts, gift lists, cards, and more! Included are some of her amazing printables!! 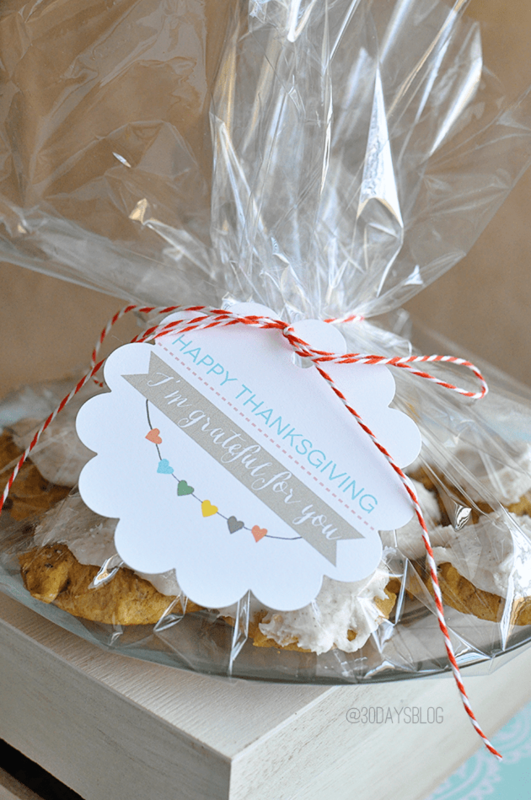 These Thanksgiving Printable Tags and Frosted Pumpkin Cookie Recipe would be a great way to show someone how grateful you are for them this Thanksgiving! Yum!! These Bright & Cheery Christmas Ornaments would make a great gift to give to someone that they can use over and over again! 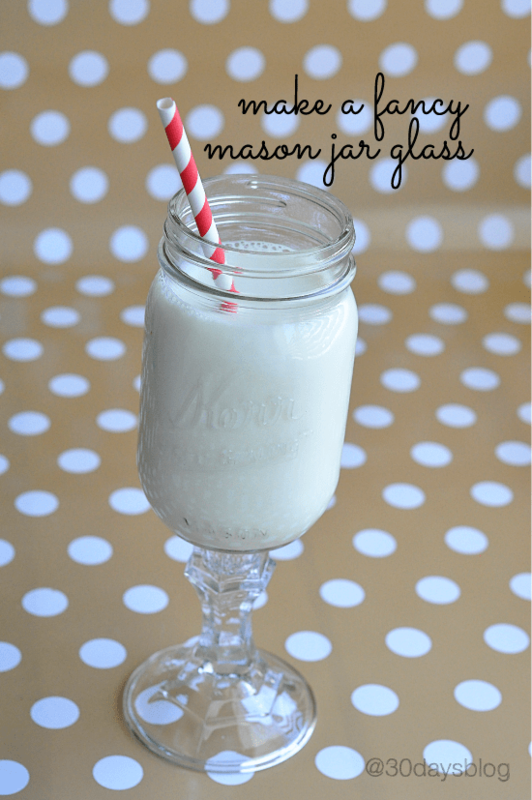 And, I LOVE how she turned these mason jars into Fancy Mason Jar Glasses!! This project is super quick, but how fun would it be to serve your Holiday drinks in these? Looks amazing! Do you think I could use a white cake mix, vanilla pudding, white chocolate truffles and peppermint extract? Looks amazing! Do you think I could use white cake mix, vanilla pudding, white chocolate truffles and peppermint extract? These are absolutely adorable! I cannot wait to add these to our Christmas treats! those cupcakes look devine! And I love the tree toppers! K, those trees look perfect. I doubt mine would even look like trees! LOL These would be PERFECT for our Christmas Party! So cute!! Love the tree topper. I too was on board when I saw lindt balls. I am sitting here with a cup of tea thinking that it’s too wet without one of these cakes. I love the candy melt tree- adorable!!! OH. My. Goodness! You had me at Lindt Balls. YUMMMMM!